Sarah Brown is originally from Oregon where she had the great experience of attending Montessori school as a child. She had such a valuable experience that she decided to study Montessori education in college. She has a BA in elementary education from Oregon State University, an AMI Montessori teaching certificate for ages three to six from the Montessori Institute Northwest and a Masters in Montessori Education from Loyola College. 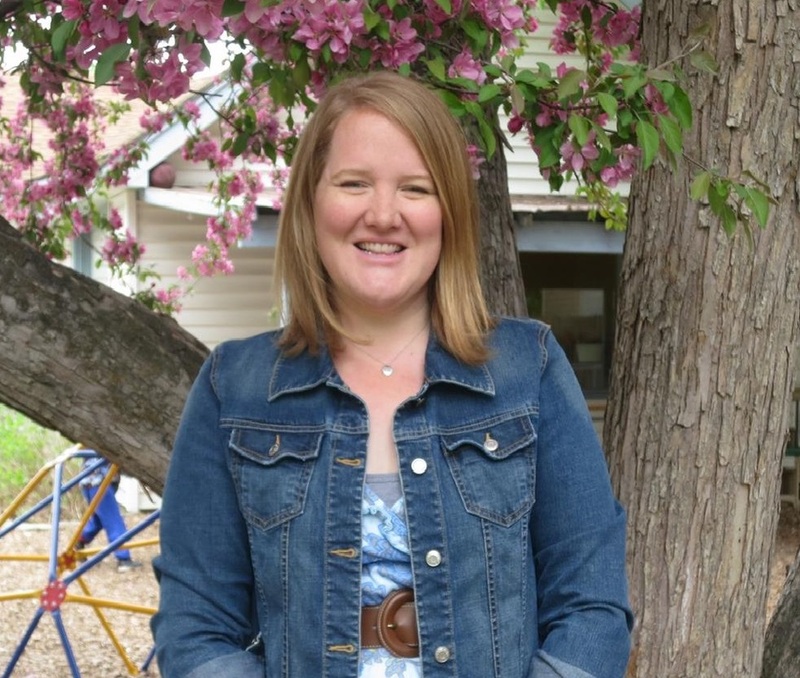 She has five years teaching experience in Montessori schools in the Flathead Valley where she now lives with her husband, daughter, two dogs, and chickens.